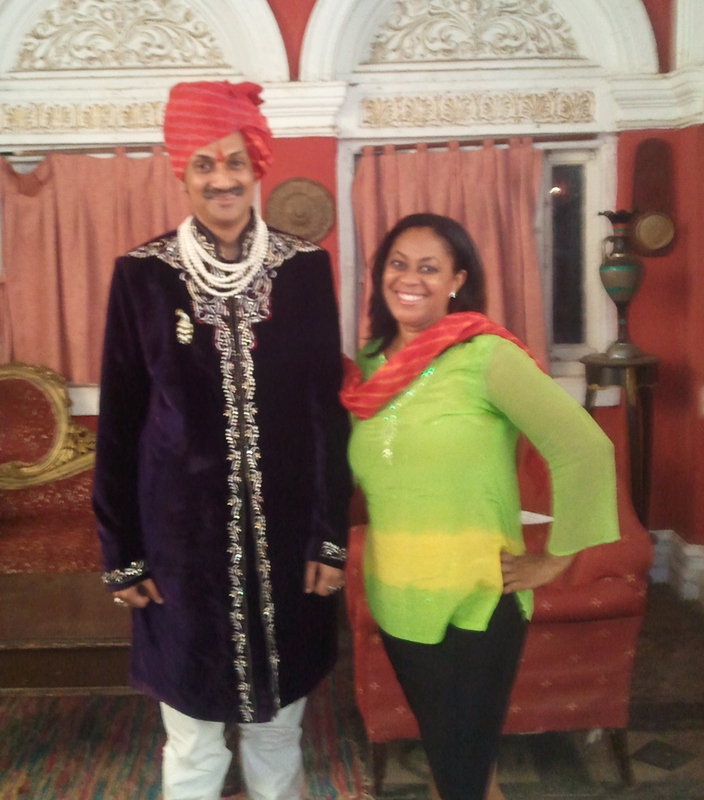 Our client, HH Prince Manvendra Singh Gohil, the Prince of Rajpipla India, The World’s 1st Openly Gay Prince, will be interviewed on Oprah Winfrey’s TV Show: “Where Are they Now”. The show focuses on Oprah catching up with the Stars of the past, to see what they’ve been up to, and to showcase what they currently have in the works! FEEL FREE TO SHARE THIS POST ON SOCIAL MEDIA OUTLETS BELOW!